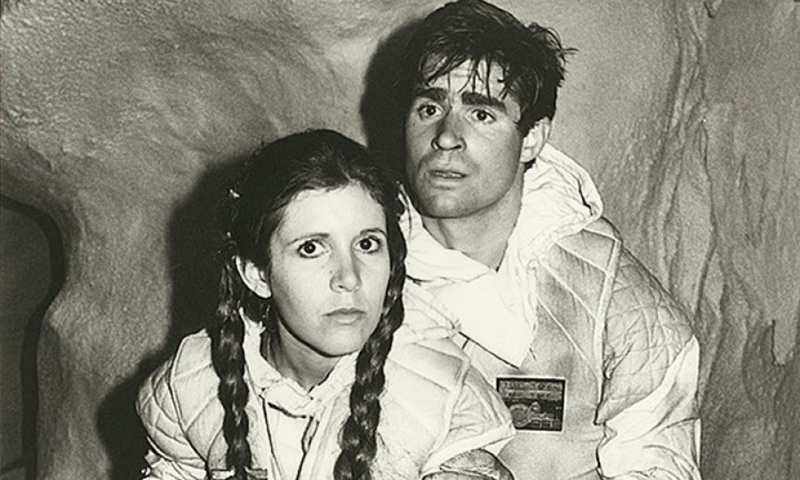 Which Star Wars film did Treat Williams take a turn in as an extra? It turns out that actor Treat Williams made a cameo of sorts on Empire Strikes Back as an Echo Base rebel in one of the Hoth ice base attack scenes. Treat is never intended to be in the movie, it happened by a chance set visit. He was just visiting Carrie Fisher and got caught up in it all. "I didn’t mention it for like fifteen years after that. Then, once I did in some interview a few years ago, all of a sudden I got more fan mail than I ever have in my entire life! I mean, people sent little dolls and little paratroopers – they still do! It’s crazy. " You won’t find Treat William's name anywhere in the credits but some people claim he played the part of Jess Allashane. This is misinformation as Treat made a set visit in England whereas the scenes for Allashane were filmed in Norway. So how's that for a bit of random trivia? Here's 101 more bits of interesting facts. Click the link if you want to see who else has done some cameos in Star Wars.